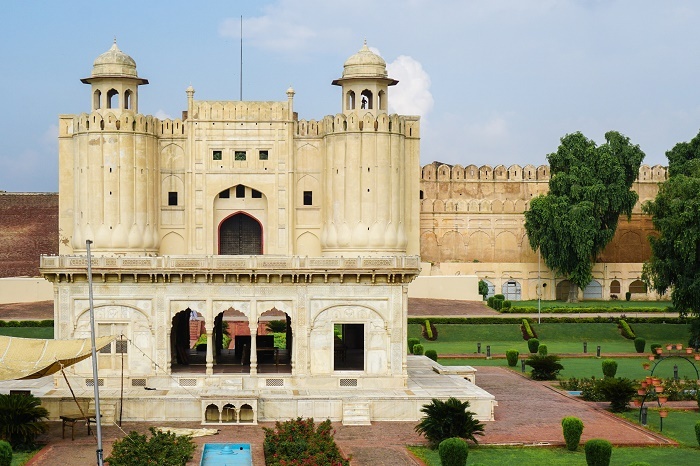 Lahore Fort is a grandiose citadel that can be found in the city of Lahore, in the eastern part of the Islamic Republic of Pakistan. 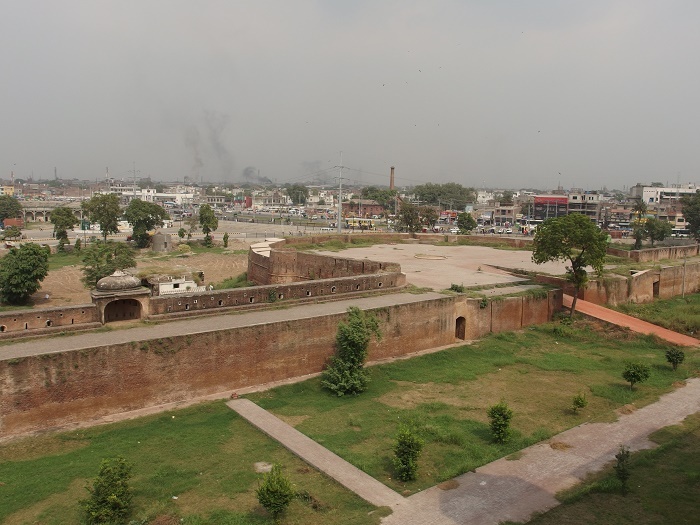 As the fortress has been built, damaged, demolished, rebuilt and restored several times, the appearance that we are able to see today is from 1566, when the third Mughal emperor, Akbar the Great, reigned with the area. 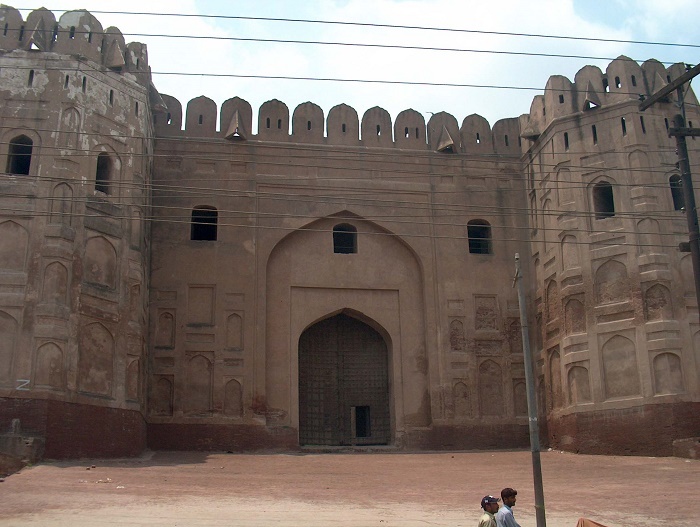 He occupied the site as a main post in order to guard the northwestern part of the empire. 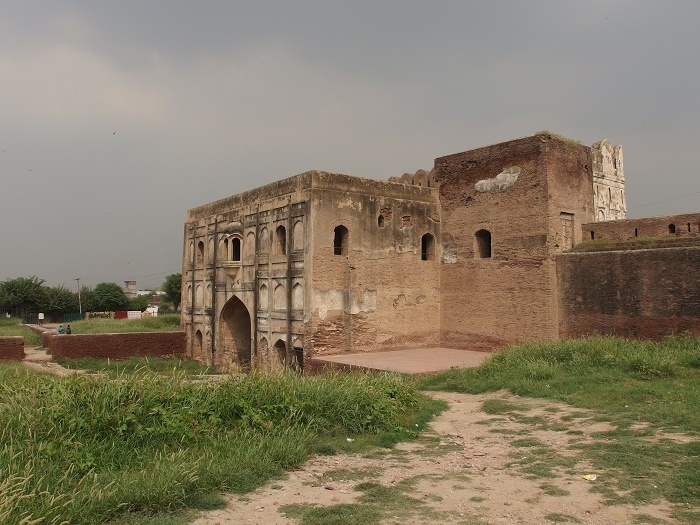 At first, the structure was built from mud, however, as soon as the ruler saw the great importance, throughout the years it was replaced with solid brick masonry. 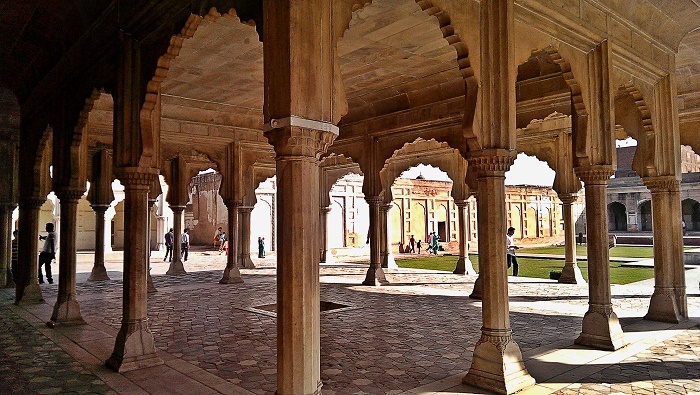 Within also were built lofty palaces in addition to the lush green gardens. 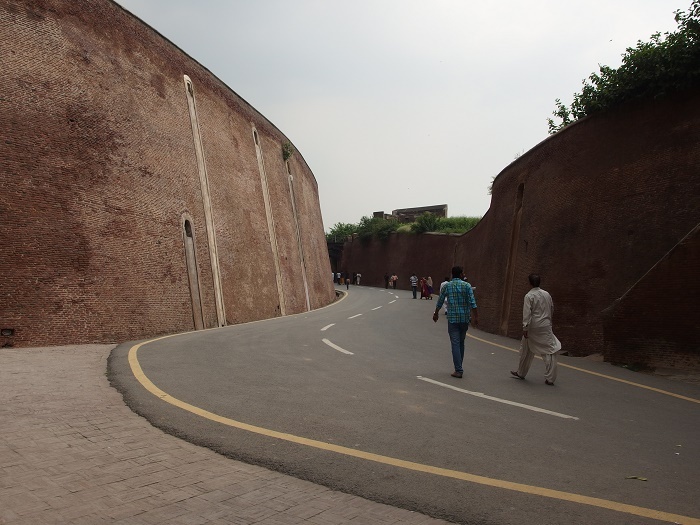 Being part of the Old Walled city in the northern part of Lahore, the fort is one of the most important historic and cultural monuments. 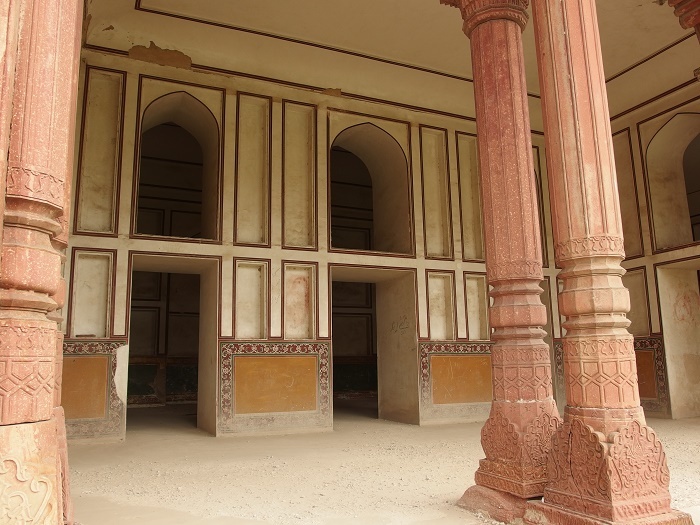 The exterior walls are richly decorated with blue Persian Kashi tiles, whereas the fort itself is divided into two parts. 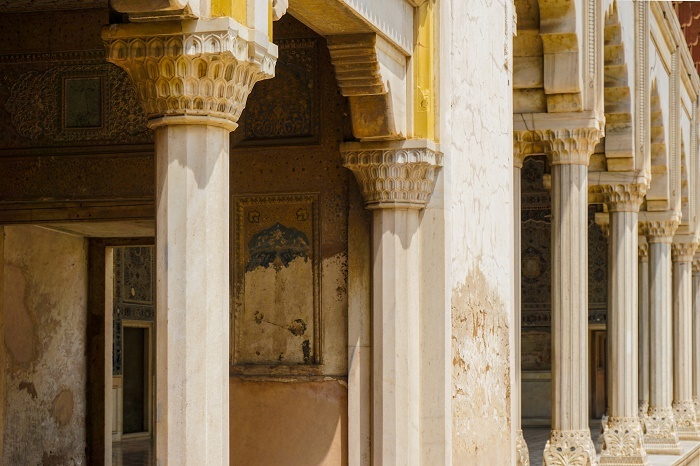 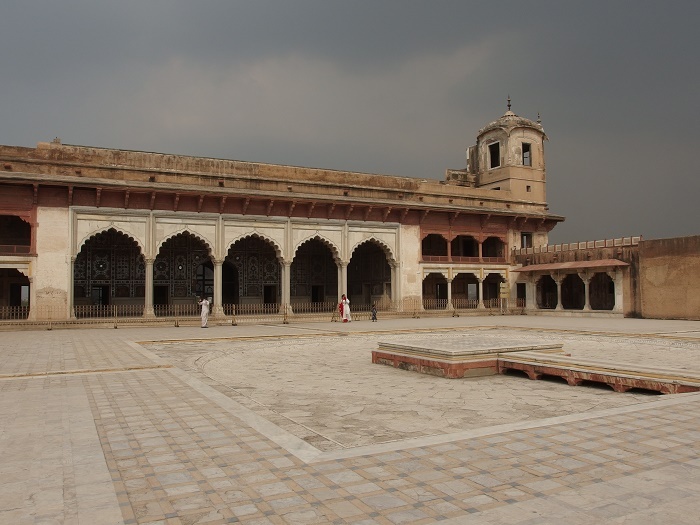 The first part is the administrative section which is well connected with main entrances and includes gardens and the main hall where the royalty received courtiers and state guests. 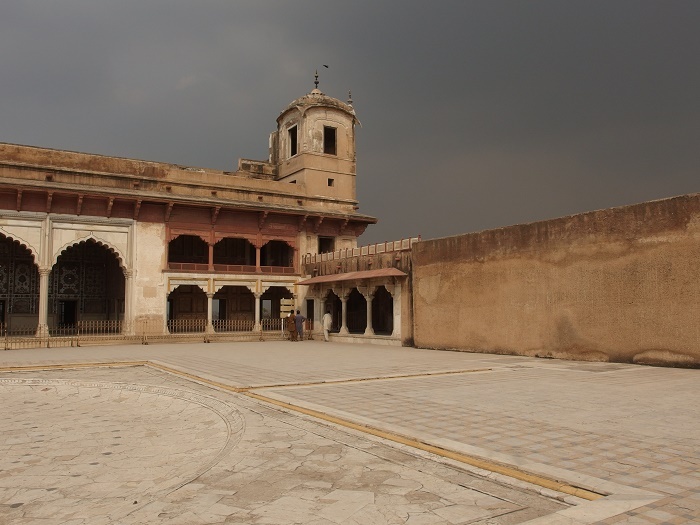 The second part is more private and concealed with residential section with spacious bedrooms and gardens where the royalty spent their private time, and it is divided furthermore into additional courts. 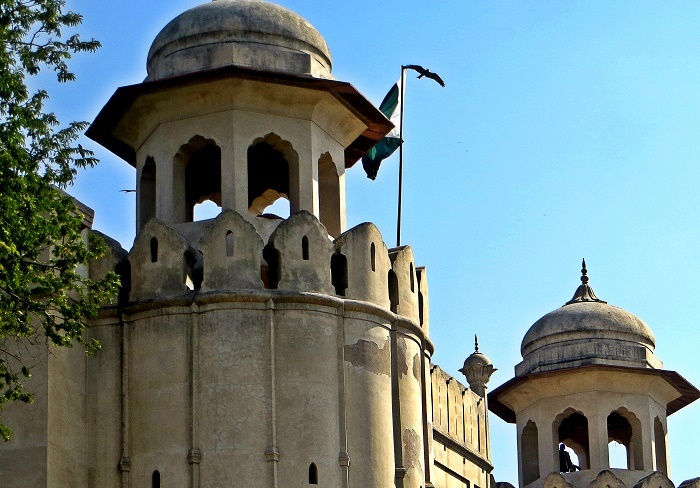 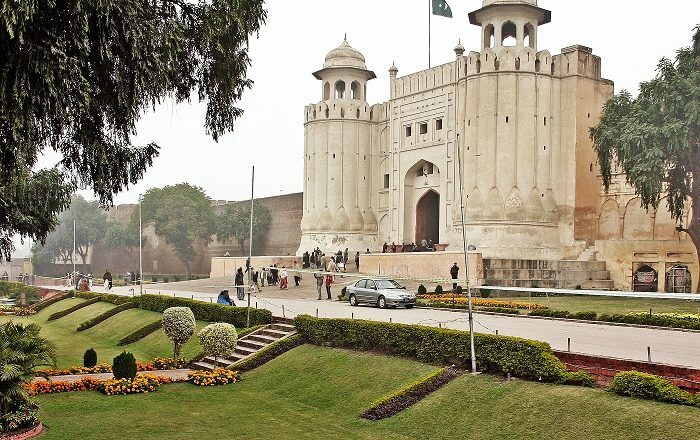 Throughout the centuries, Lahore Fort has changed ownership constantly, beginning with the time of the Delhi Sultanate, continuing with the Akbar period, Jahangir period, Shah Jahan period, Aurangzeb period, Sikh era, and British period, so that it would end up as it is today. 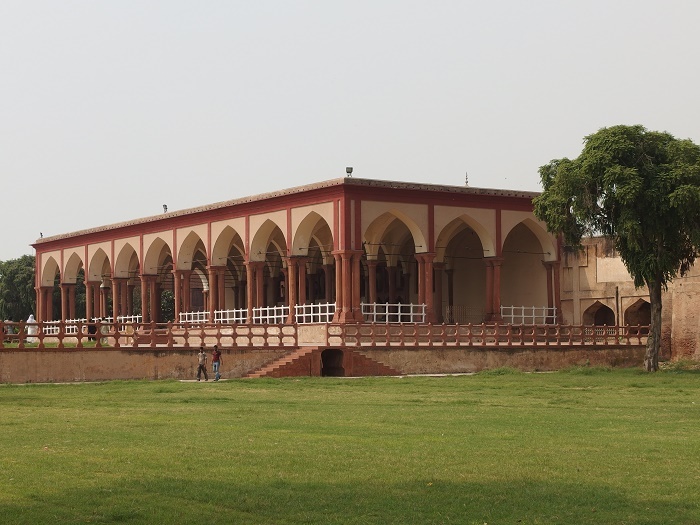 One of the most notable features are the Akbari Gate, also known as the Eastern Gate and Masti Gate, the Alamgiri Gate, Hall of Public Audience, better known as Diwan-e-Aam, Jahangir’s Quandrangle, Hall of Special Audience, better known as Diwan-e-Khas, Sleeping Chamber of Shah Jahan, Makateeb Khana, the Pearl Mosque, also known as Moti Masjid, the Lal Burj and Kala Burj Watch Towers, Hathi Paer and plenty of other significant museums, halls, monuments etc. 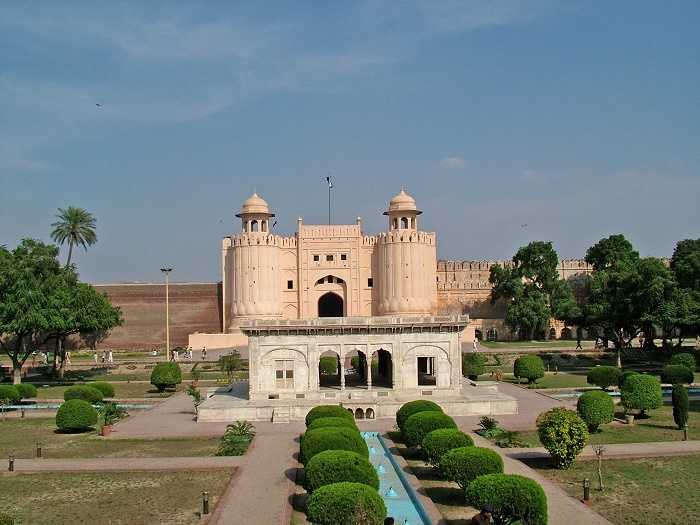 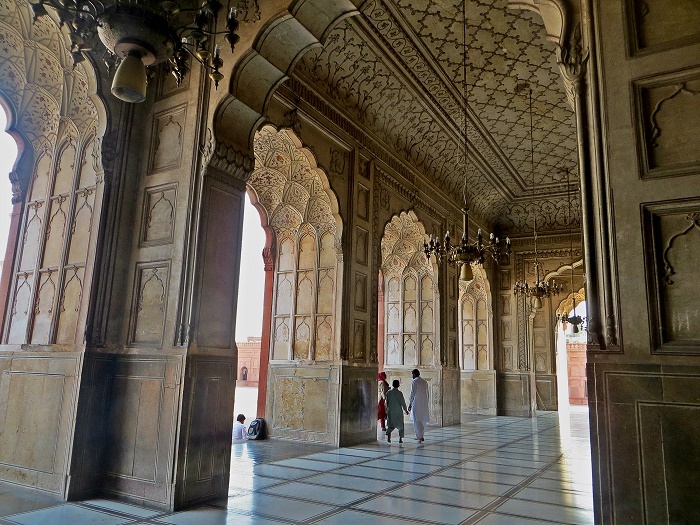 Nevertheless, the most important thing that ever hapenned to the Lahore Fort was the inclusion in the UNESCO World Heritage Site List in 1981 together with the Shalamar Gardens. 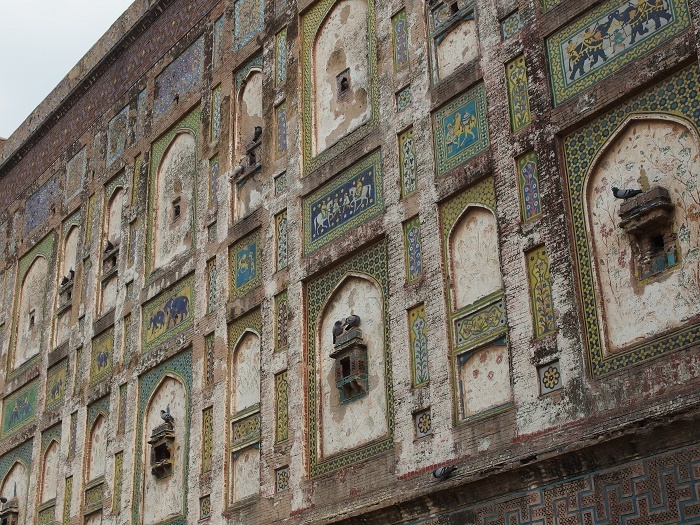 Due to this, there has been an extensive restoration work on some parts, a restoration which was urgently necessary because the situation was quite desperate, and it was funded by Norway, Hong Kong, the United Kingdom and France. 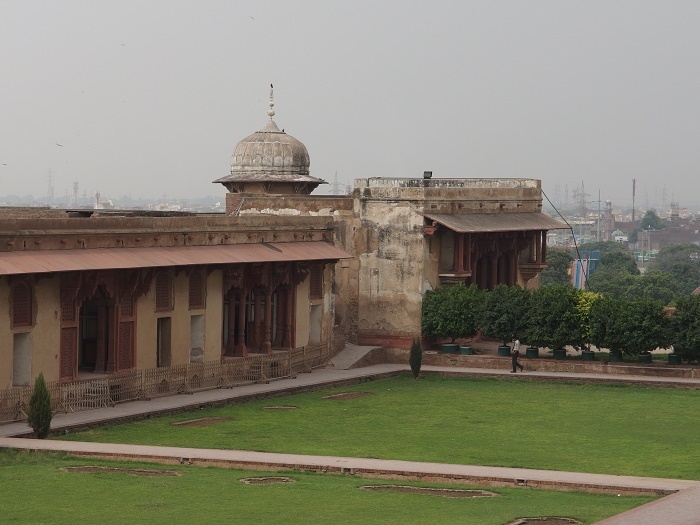 Since 2006, most of the fort’s ground have been removed from the endangered world heritage sites list, and even though there are still some restoration projects which are underway, there is still threat of continuous loss of historical significance with some events, such as private functions, wedding receptions etc. 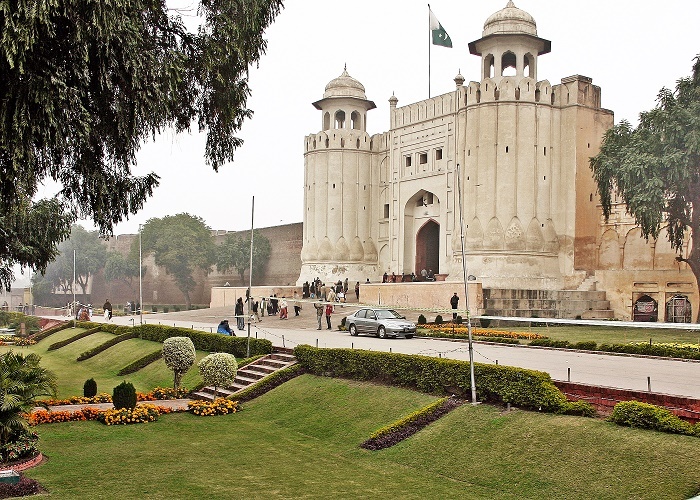 All in all, a definite monumental landmark of Lahore which should be well taken care of in order for the future generations to be able to see the long history of the Pakistani city.